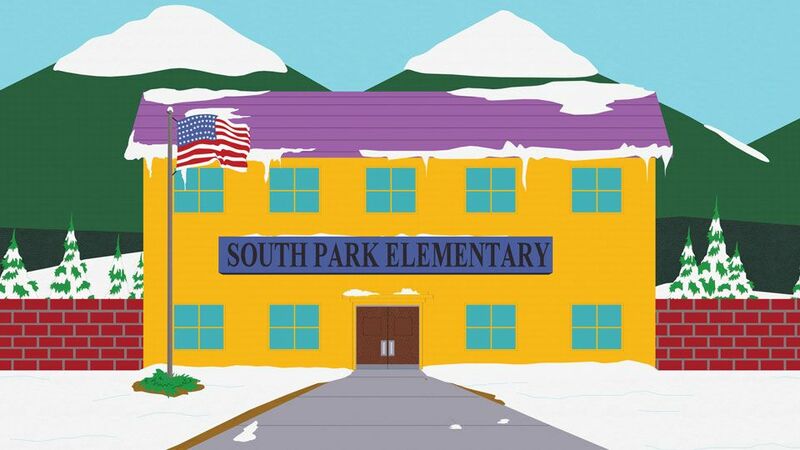 Protests break out on the streets of South Park. Protestors armed with tiki torches and confederate flags take to the streets of South Park. Randy comes to grips with what it means to be white in today’s society. Eric Cartman and his classmates play with an Amazon Echo Smart speaker, giving it instructions that include profanity, and laugh when the device repeats the inappropriate language. 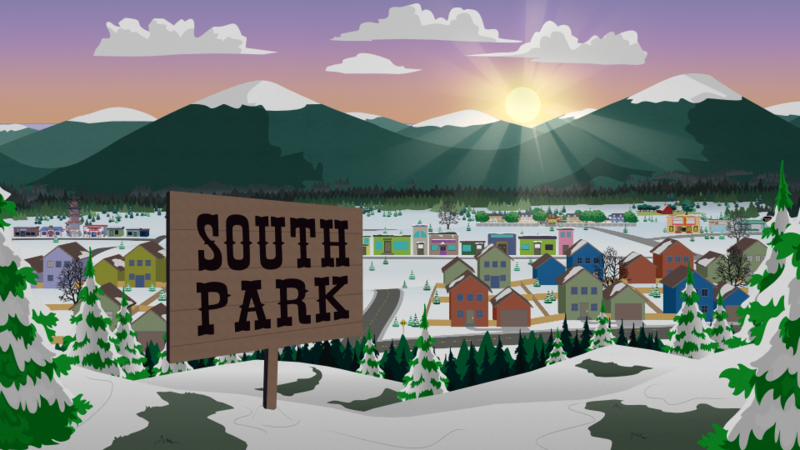 Cartman immediately becomes sullen when his girlfriend Heidi Turner appears and interrupts their laughter, and she in turn becomes frustrated when he refuses to express his feelings. 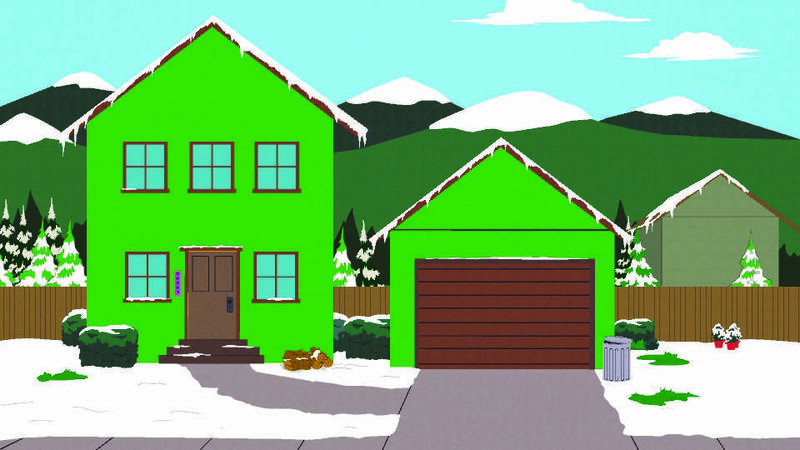 Meanwhile, Randy and Sharon Marsh have started a television series titled White People Renovating Houses that features the couple redesigning people's homes. One of their broadcasts is interrupted when a group of men waving torches and Confederate flags are shown in the background protesting smart speakers because they believe the products have left them unemployed. Randy is irritated by their protest, but later decides to help them get jobs in which they serve as replacements for the smart speakers by responding to users' voice commands. Cartman is dismayed to find his Alexa Echo has been replaced with a human, one who refuses to repeat his inappropriate language. Another man, Darryl Weathers, has accepted the job as Randy's smart speaker, but soon finds the job demeaning and quits. 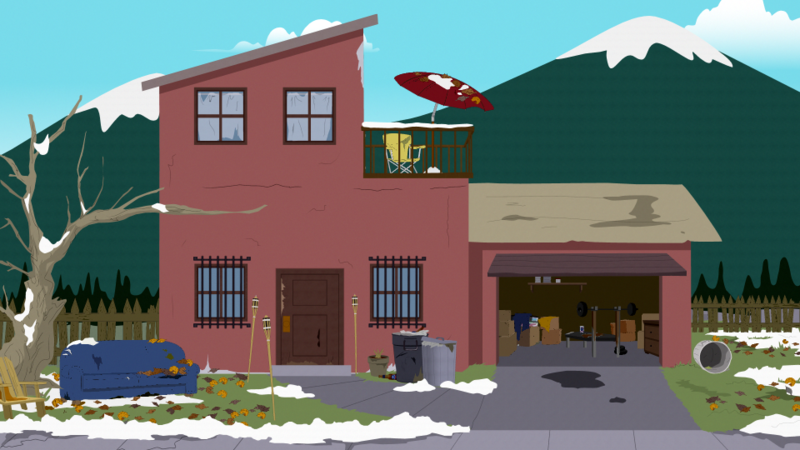 Randy berates him for being close minded about the future until Darryl reveals his frustration that he cannot knock down the walls in his house via renovation without his second floor collapsing. Randy offers to prop the ceiling up while knocking down the wall and delights Darryl with his redesign of the house. Cartman finds a pile of abandoned smart speakers in an alley and takes them home. 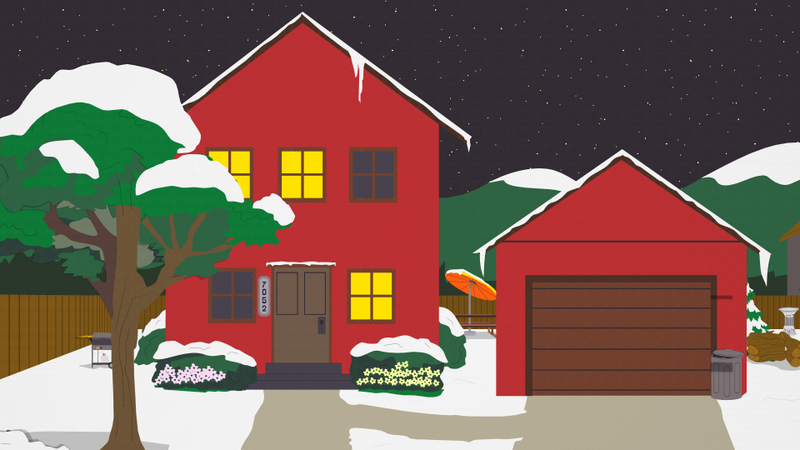 Heidi goes to Cartman's house to apologize for upsetting him, but his mother, Liane Cartman says she cannot get him to leave his room. He is then shown laughing as the smart speakers comply with his requests. 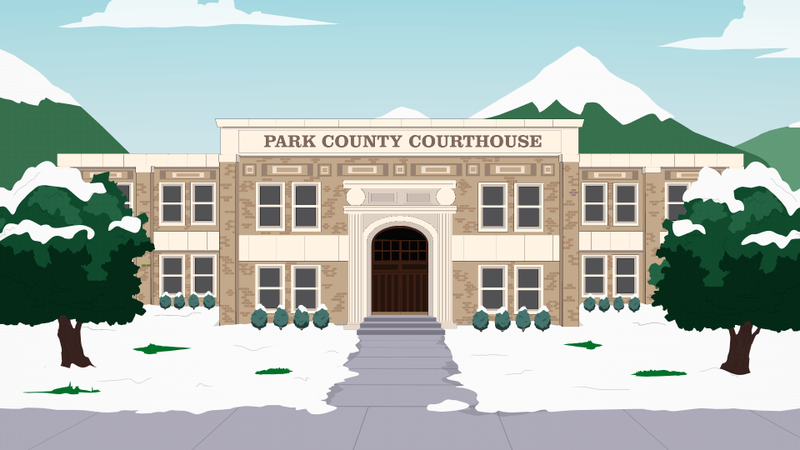 Before Heidi can apologize to him when they arrive at school, he ends their relationship, saying that he cannot tolerate her "abusive" treatment of him, and walks away. Two new redneck characters debut in the episode, Jim Bob and Cletus. The latter character, though referred to as "Cletus" in the final episode, is referred to as "Tucker Rae" in concept art. 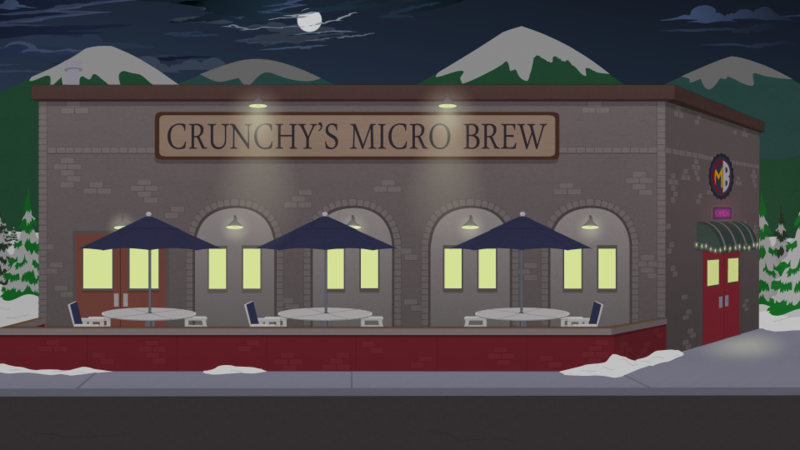 In previous episodes throughout the show, conservative characters were typically seen at Skeeter's Bar and Cocktails... but here, these same characters and even Skeeter himself, appear to be spending their time at Crunchy's Micro Brew instead. 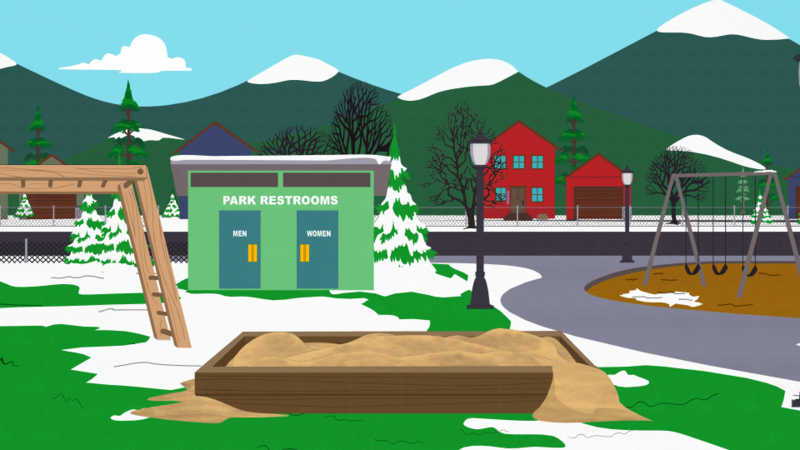 Heidi and Cartman's relationship, which began last season in "The Damned", ends in this episode... but they get back together next week in "Put it Down". Randy and Sharon's show, "White People Renovating Houses", is based on HGTV programs like Flip or Flop, which often featured married couples in a similar setup renovating and reselling homes. The sequence during the theme where Randy "practices MMA" in his spare time is a reference to Flip or Flop: Vegas, where host Bristol Marunde is also known for his MMA career. The show received press attention for Jim Bob's rendition of Kendrick Lamar's "Humble" . According to the behind-the-scenes Live Tweet, this is Trey's daughter's favorite song. The protesting scenes, featuring tiki torches and Confederate flags, are patterned after the attendees of the United the Right rally in Charlottesville, Virginia in August 2017. 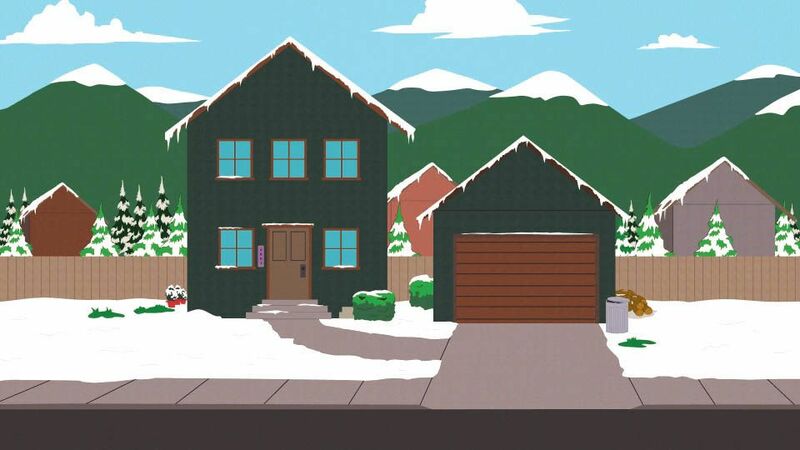 Smart speakers belonging to multiple viewers, in particular Amazon Echos and Google Homes, reacted to the various commands Cartman spoke during the episode, including setting unwanted alarms and adding sexual items to shopping lists. Viewers reported on Twitter that they had to turn off their devices to prevent issues and posted videos of the reactions.